So really since the start of this year I've just not felt like "me" y'know. 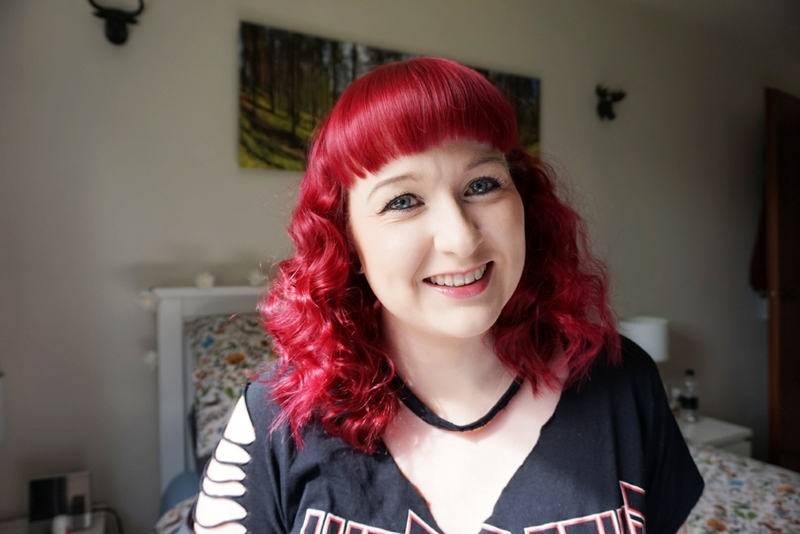 I've recently had the thinner fringe cut back in and more cut off the length of my hair, but you may notice in some of the images in this post that I'm still working on growing out some of the old fringe sections. 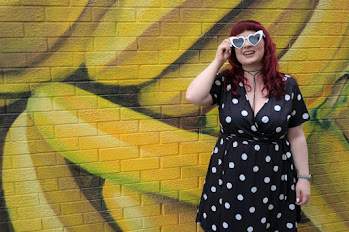 Anyway, my point being - since having a fair bit cut off the length of my hair I've struggled to style it, to stop it just hanging there being all flat and limp and I found trying to curl my shorter hair with my GHD's or Babyliss Curl Secret a little awkward. So when Xtava got in touch and asked if I'd like to try out one of their curling wands I was keen to see if it could help me create a style to help me feel a bit more like myself. 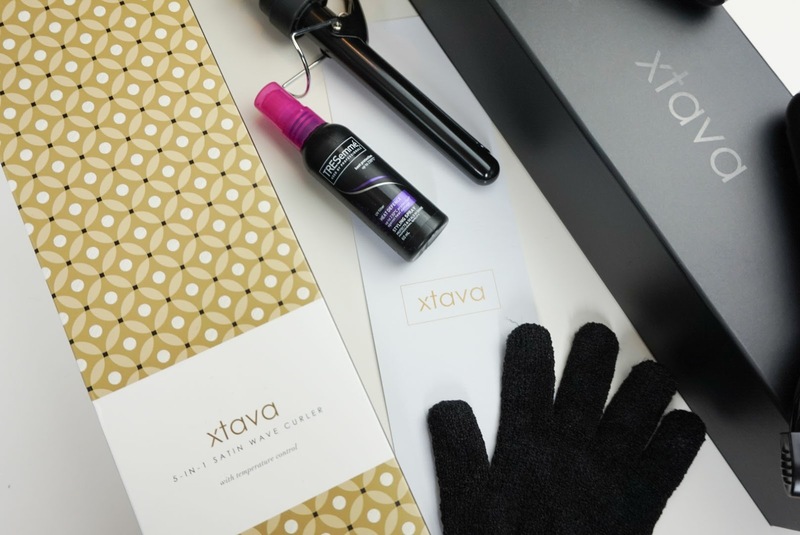 If you're in the market for a new haircare tool, stay tuned, as Xtava have also provided a giveaway below so you can be in with a chance win one of these too. 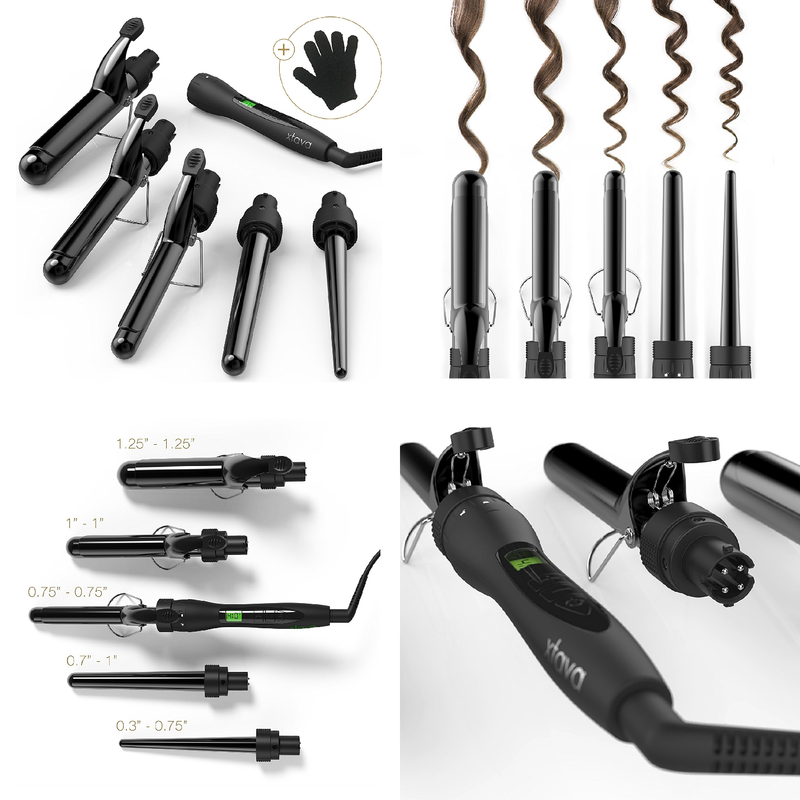 For the purse-friendly price point of £45.99, the Xtava Satin Wave Curling Wand has 5 interchangeable ceramic barrels ranging in width and comes with a heat protective travel bag, heat protectant glove and a one year warranty. I have fine hair that rarely holds a curl so as soon as I opened the beautifully packaged box, I was instantly drawn to the smallest tapered barrel attachment, knowing that whatever type of curl I managed to put in my hair, would probably fall out quite significantly. 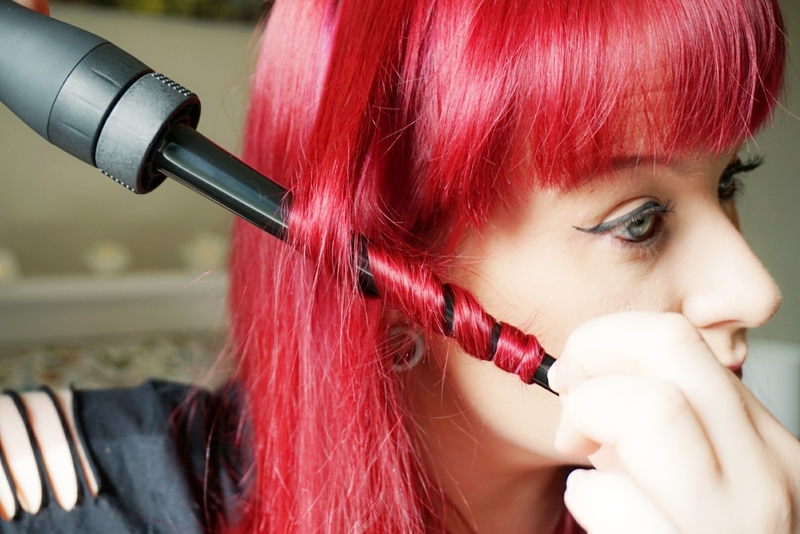 I used the smallest 0.3" - 0.75" tapered barrel wand to curl my whole head in under ten minutes. The smaller barrels are ideal for those of us with shorter hair as you can just wrap the hair around the barrel. Personally I like a bit of a messy curl. 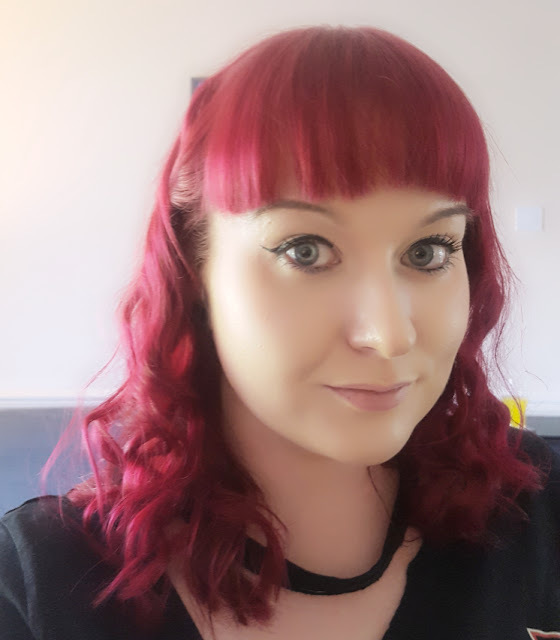 I'm a messy girl and it's very much in keeping with my style so after styling, clipping my extra fringe back and then brushing the curls out a little; I certainly felt more like "me" again. 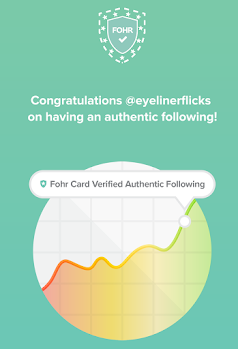 Winner will be contacted directly by the brand. 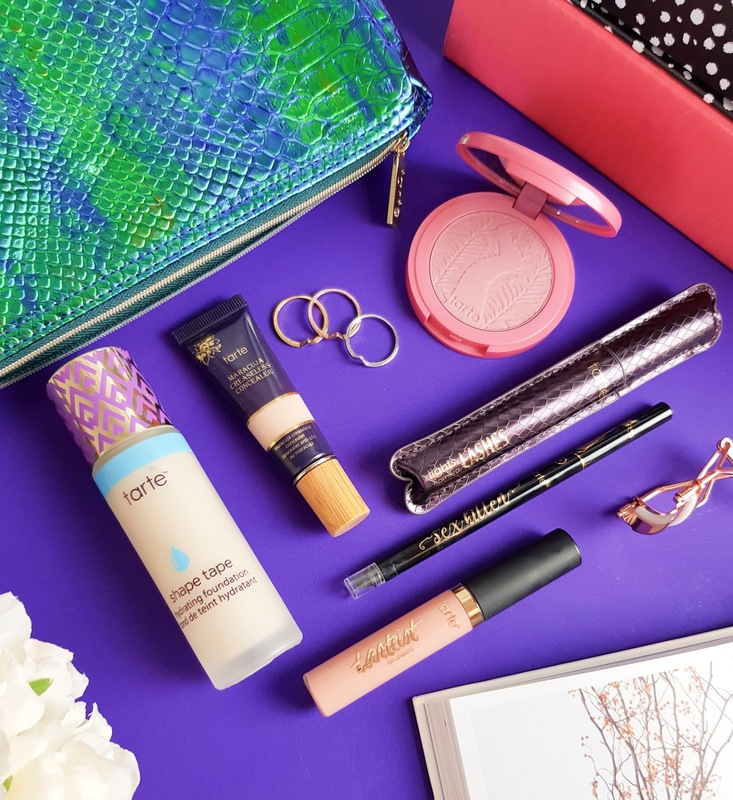 *Post contains PR sample & prize will be provided by the brand directly. What a lovely giveaway and loving the photos! You hair looks so lovely curled! I have a similar set but it's not great to be honest so this looks like a brilliant alternative! Ohh YAY, I hope you love it, Angie! !